Many Christians today feel as if their lives are a losing cause. There is no confidence or hope. There is simply a feeling of defeat that leads to sinful ineffectiveness. 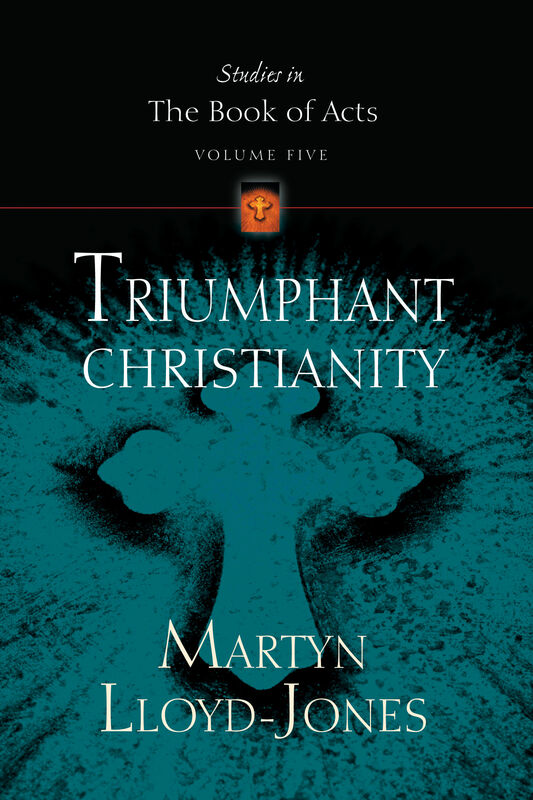 In the fifth volume on his series Studies in the Book of Acts, Martyn Lloyd-Jones demonstrates that without the miraculous, supernatural power of the Holy Spirit, there can be no triumph in the Christian life. 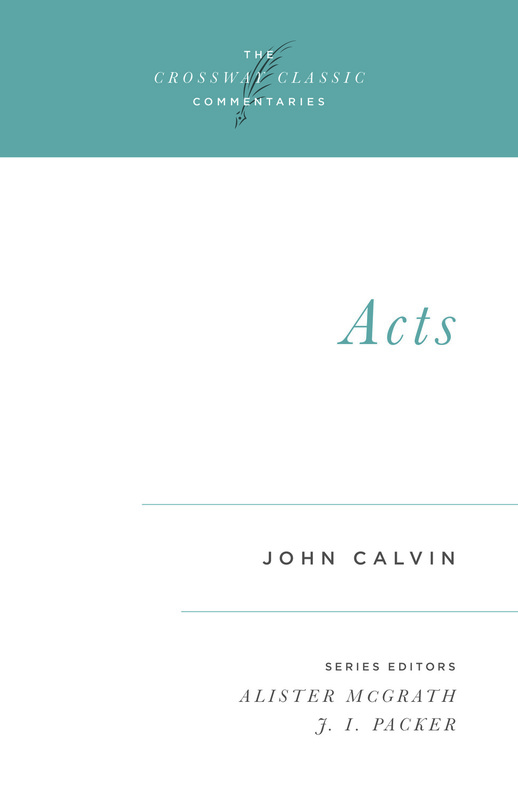 He examines the faulty attitude of Christians both in Stephen's day as well as ours from the perspective given in the book of Acts. Lloyd-Jones exposes the problematic spirit within Christians today and provides a strongly biblical response to the ever more prevalent unbelief we see around us. The relevance of the author's message has not been lost in the years since it was preached. 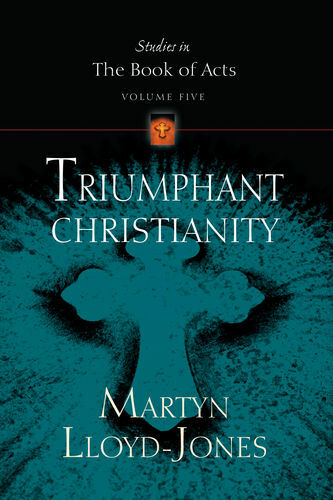 Christians today need the power of the Holy Spirit to penetrate our lives and offer the same triumph exhibited in the life of Stephen thousands of years ago.